Fluffy Tubbies were invented on the Gold Coast (in 2001) in Australia and we now operate out of Adelaide in South Australia. 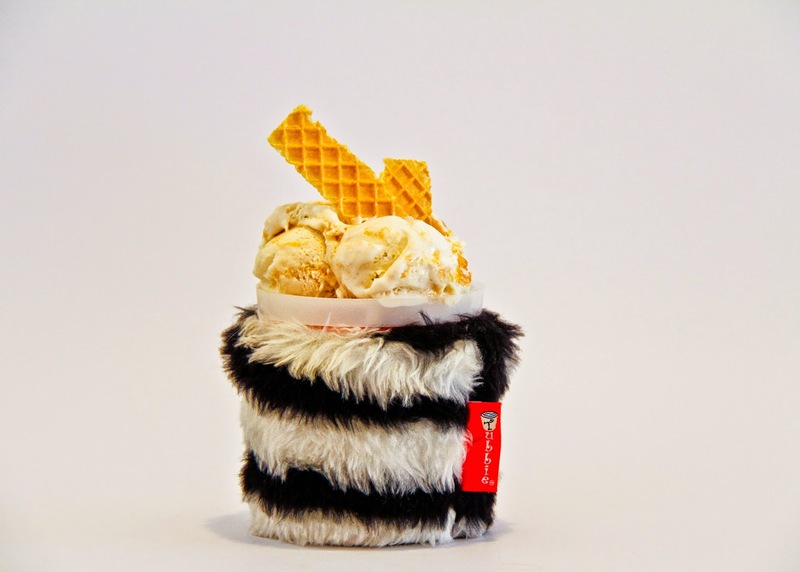 They are funky, fluffy insulators for your favourite gourmet tubs of ice cream. Scientifically tested to keep your tub of ice cream frozen for twice as long. Tubbies replace tea towels, jumper sleeves, blankets and whatever else can be used to wrap around a tub of ice cream.